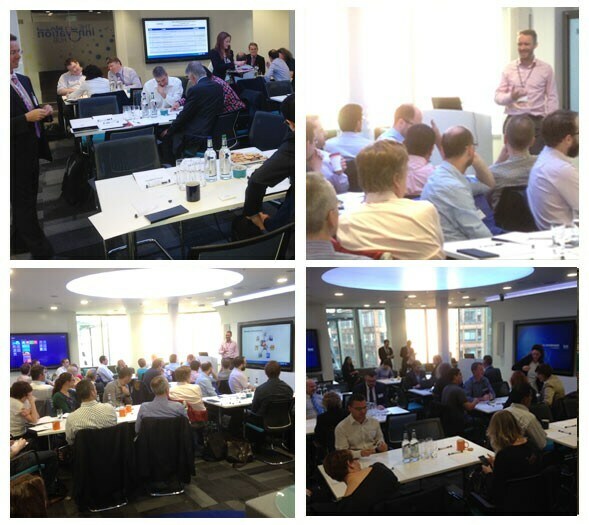 The SAS UK and Ireland user group programme allows our users to learn from and inspire one another. Attending a user group will give you the opportunity to learn about the latest SAS technology, exchange ideas and network with your peers, and enhance your skills and knowledge. The user groups are held at regular intervals at various locations throughout the UK and Ireland. User groups cover a variety of topics and products that covers advanced analytics, data management, data visualisation, administration and customer intelligence. Our programme is regularly updated and we’re always keen to hear from you about specific topics you’d like to cover.